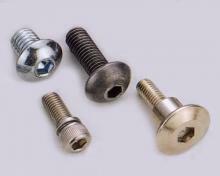 Fasteners/n.e.s., Fasteners/n.e.s. 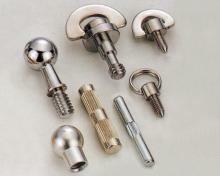 Products, Fasteners/n.e.s. 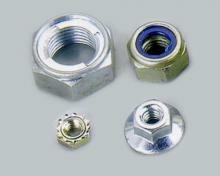 Manufacturers, Fasteners/n.e.s. 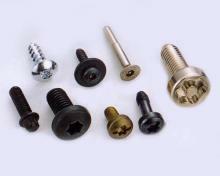 Suppliers and Exporters - Taiwan Screws, Nuts, Special Screws, Multi-stroke Screws Manufacture – Lai Chun Industry Co., Ltd.
You are here: Home » Products » Fasteners/n.e.s.